The Budget Hotel Association of Mumbai is in the forefront of forming a nationwide lobby of hoteliers against Oyo. Hoteliers across India are planning to take the legal route to force bookings aggregator Oyo to abandon alleged predatory behaviour. Hundreds of budget hotels in major metros such as Mumbai, Bengaluru, Hyderabad and Kolkata have joined hands to take the move forward, the Economic Times reported. The grouse of the hoteliers is that Oyo is suppressing prices, changing contract terms and threatening to delay payments. The Budget Hotel Association of Mumbai is in the forefront of forming a nationwide lobby of hoteliers. Oyo, a unicorn startup flush with money, raised $1 billion in September, taking its valuation to $5 billion. "Rooms that we used to sell for Rs 2,000-2,500 are now being sold for Rs 800-900. Because of funding they are able to sell rooms at much lower rates. The minimum guarantee fee is also not coming, so we are not left with a choice," Budget Hotel Association of Mumbai president Ashraf Ali told the daily. 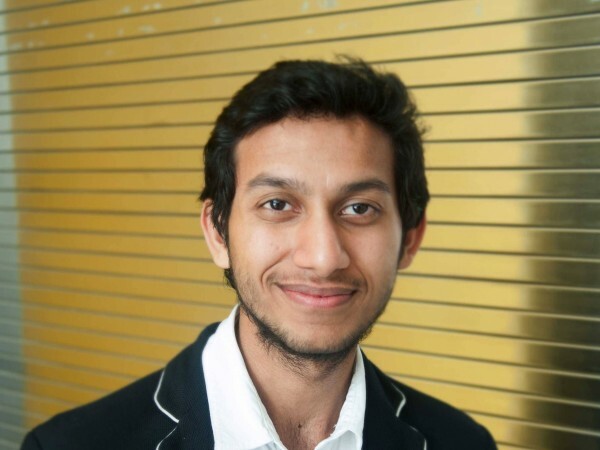 Oyo, India's most valued startup built by Ritesh Agarwal, disrupted the hotel booking process entirely, offering customers a wide variety of rooms at dirt cheap rates. Backed by Japan's Softbank and flush with funds, Oyo is already the biggest hotel chain in India. The company is also expanding aggressively into foreign markets like China and Japan. The Gurgaon-based company now manages as many as 180,000 rooms in China, compared with about 150,000 rooms in India and the rest of south Asia combined. 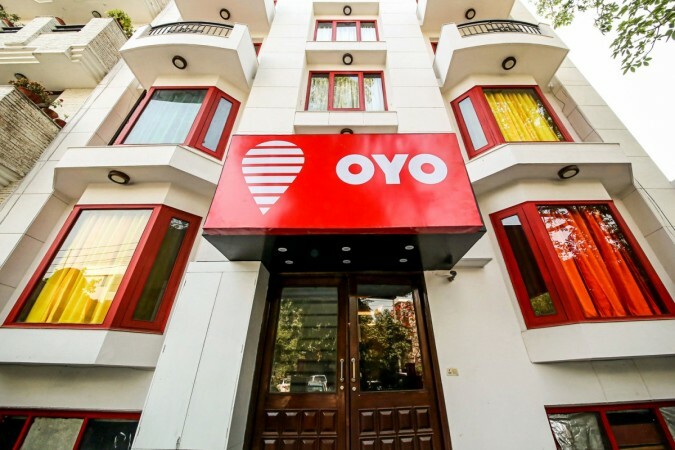 Oyo Hotels & Homes, which is India's second most valuable startup after Paytm, opened up great vistas of opportunities for travellers around the country but the innovative business practice is eating into the profits of hotel owners and threatening to unravel their commercial existence. Hotels owners in various cities say that they are left with meagre little after Oyo levies around 23-30 percent of the heavily discounted prices. Of late, the online platform has been arm-twisting them into accepting terms that are not viable anymore, the owners say. Oyo denied the charges, adding that it is focused on offering fair pricing to customers while hotel owners get an opportunity to scale their business using the platform.